Are you looking for jobs abroad? Why don't you consider working in Japan? 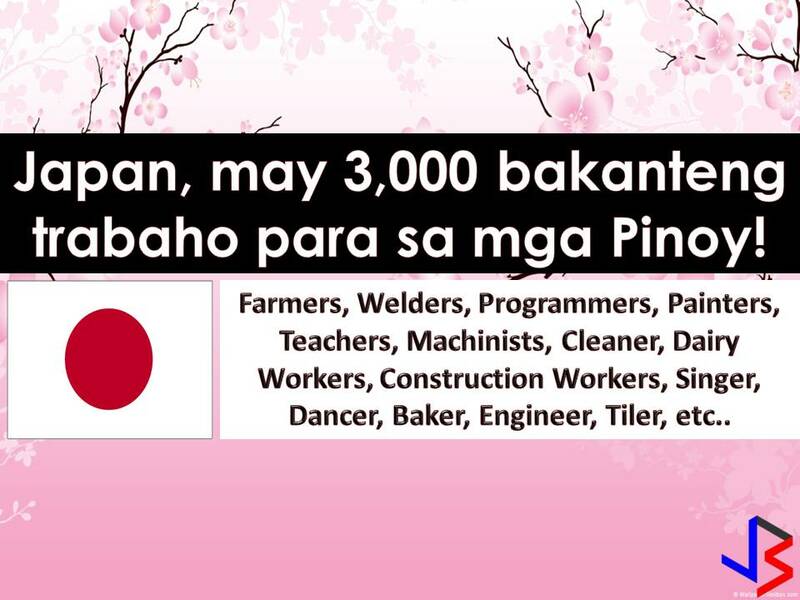 This 2018 job vacancies in Japan reaches around 3,000 for Filipino workers. This latest job orders are taken from employment site of Philippine Overseas Employment Administration. 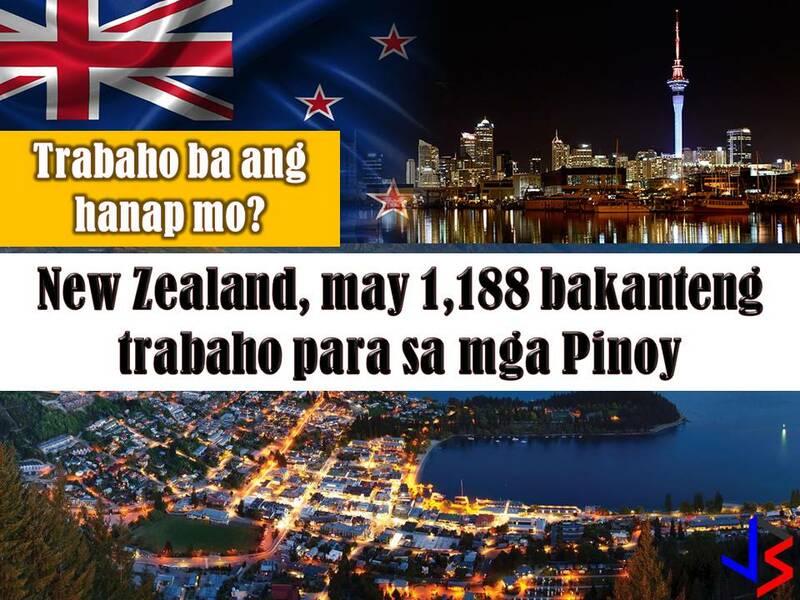 There are many companies in Japan who wants to hire Filipino workers and continuously hiring Filipino workers every month. International employment opportunities in Japan are open for welders, engineers, farm workers, painter scaffolders, livestock agriculture workers, IT jobs or programmers among other. Please reminded that jbsolis.com is not a recruitment agency, all information in this article is taken from POEA job posting sites and being sort out for much easier use. The contact information of recruitment agencies is also listed. Just click your desired jobs to view the recruiter's info where you can ask a further question and send your application letter. Any transaction entered with the following recruitment agencies is at applicants risk and account. Can You Bring Batteries With You During Flight? How to Deal With Taxi Scams in the Philippines? Can OFWs Buy Life Insurance Online? POEA Approved Jobs to Russia, Palau & Maldives! You Can Renew Your Passport Online By 2019? POEA Approved Jobs to Singapore and Malaysia!